Thank you to everyone who participated in Reforming Art's past youth company programs. What a ride! We are grateful for all of the support. Please check out our workshop page for more details on our upcoming youth engagement opportunities. Designed for dancers at an Adv/Int level who have an interest in pursuing Contemporary and Neo-Classical ballet at a professional level. Students should have a minimum of 2 years of professional training. Reforming Art's Youth Company is a part-time dance study, that brings together the next generation of emerging artists in a dynamic, introspective, and creative environment, that mirrors a professional dance company setting. Open to dancers aged 12+, throughout the lower mainland, RAP's curriculum aims to provide these young artists with an authentic dance company experience, high quality training, personalized mentoring, and networking with future employers. TWO LEVELS OFFERED: Placement is decided by Reforming Art's faculty. Please email the office to arrange an audition class. PERFORMANCES: RAP is excited to offer students many performance opportunities throughout the season. Dates and all other guest performances are detailed on our performances page. 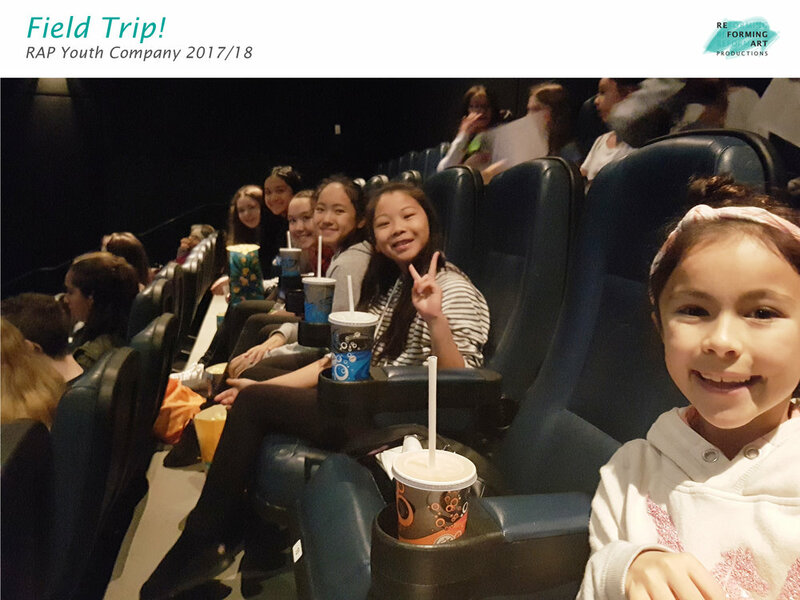 FIELD TRIPS: Our vision for Reforming Art's Youth Company is that the program will bridge the gap between dance students and the professional art community. To help support this vision, RAP is excited to offer students the opportunity to attend local events, rehearsals, performances, and international dance festivals! 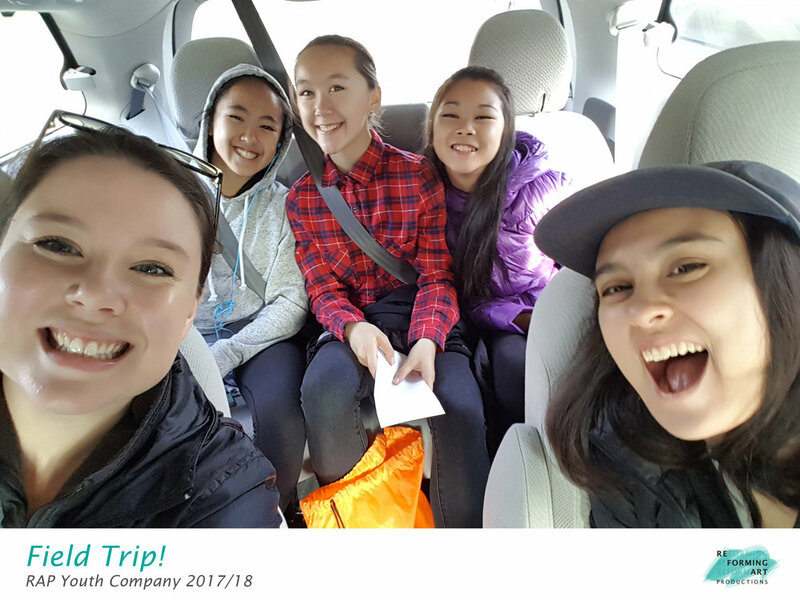 Be sure to check out our upcoming field trip page, to see what adventures the company will be on next! DROP-IN: Due to the rehearsal schedule of the Youth Company, drop-ins will only be allowed during select dates in each term. Registration for drop-ins is still required, and can be done through our registration portal. The dates available will be in the class selection drop down menu. MASTER CLASSES: These workshops will be held during regular Youth Company time, and company members will be automatically registered. The classes will also be open to registrants who aren't in the company. More info on upcoming Master Classes here! Justine is a wonderfully inspiring person who has helped me realize, dance training and life training are one in the same.